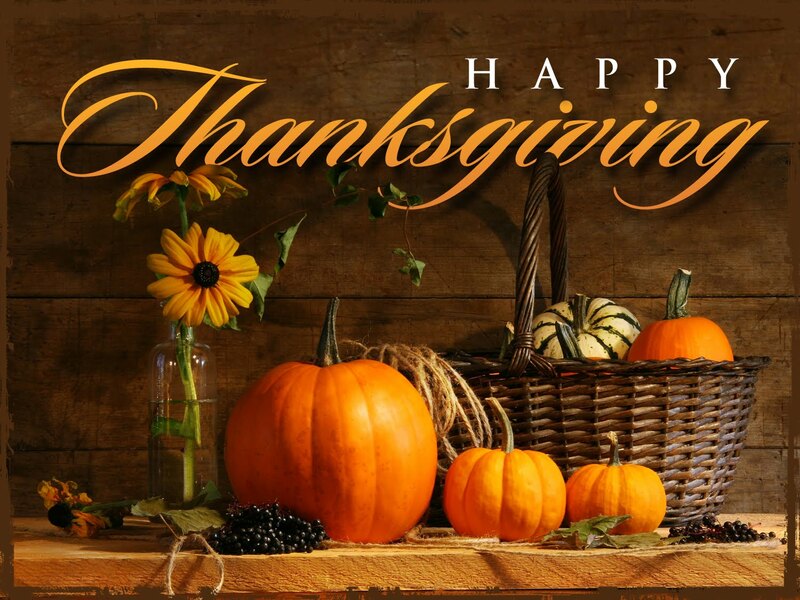 Happy Thanksgiving 2015 to all! Though it was the most challenging year of my life, I appreciate my Family, Friends and all of our readers, and followers a great deal! Let’s hope that the next 12 months are the most positive, peaceful, and bountiful of all the years preceding it! Be the first to comment on "Happy Thanksgiving 2015 to all!"